#4/365 – The green one .. Think today I will give the green airline a showing. 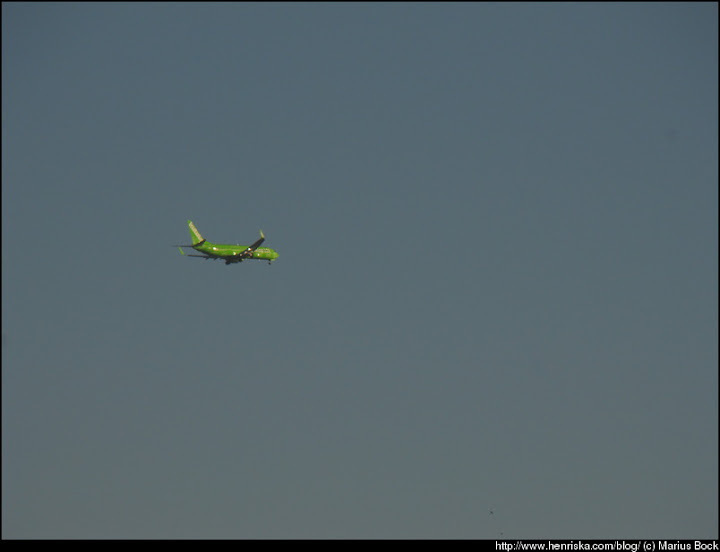 A Kulula flight coming in to land.